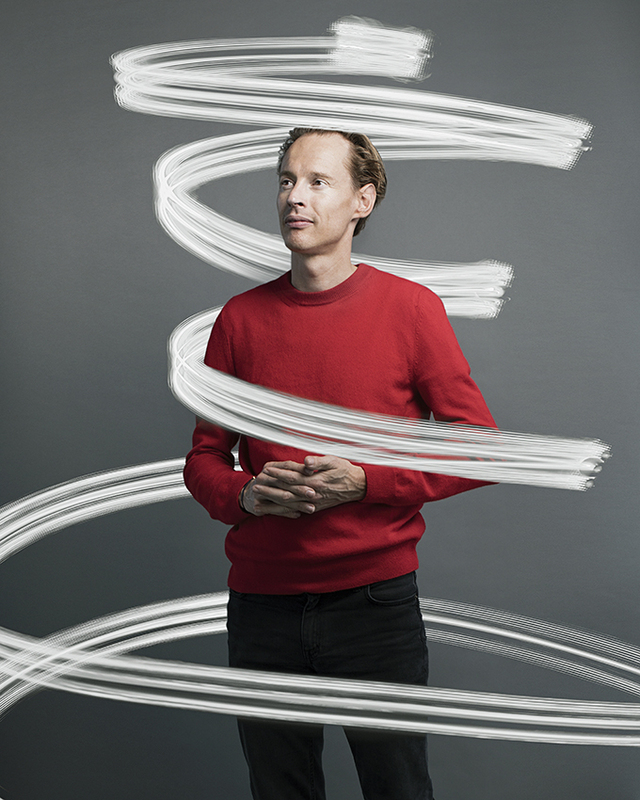 For a Belgium based magazine we were allowed to shoot the Da Vinci of our time, Daan Roosegaarde. 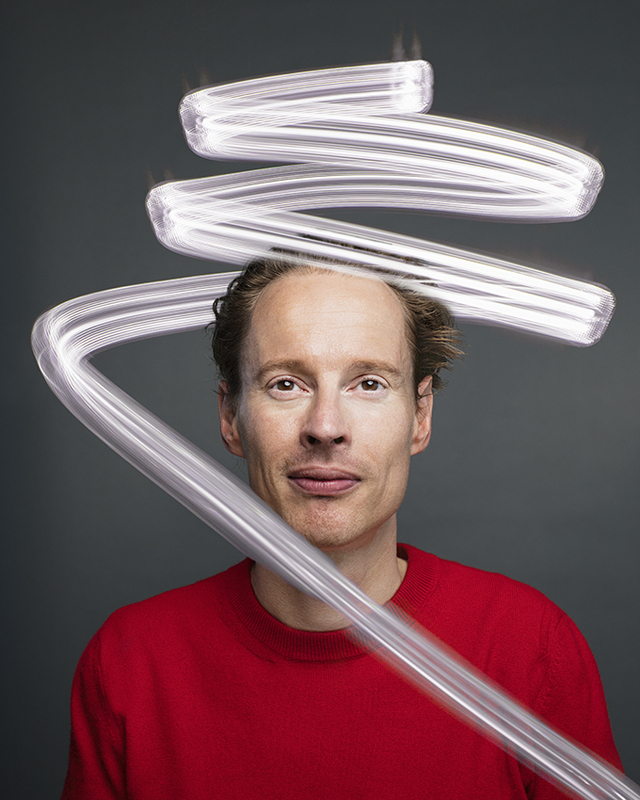 Daan is well known for his art in light sculptures all over the world. 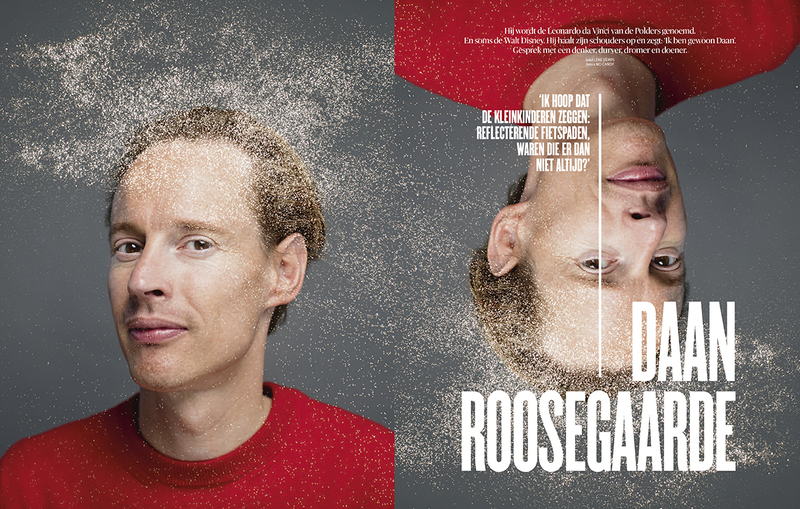 For De Morgen we as NO CANDY, shot him on location and with a set of bicycle lights we illuminated him like a modern christmas tree. 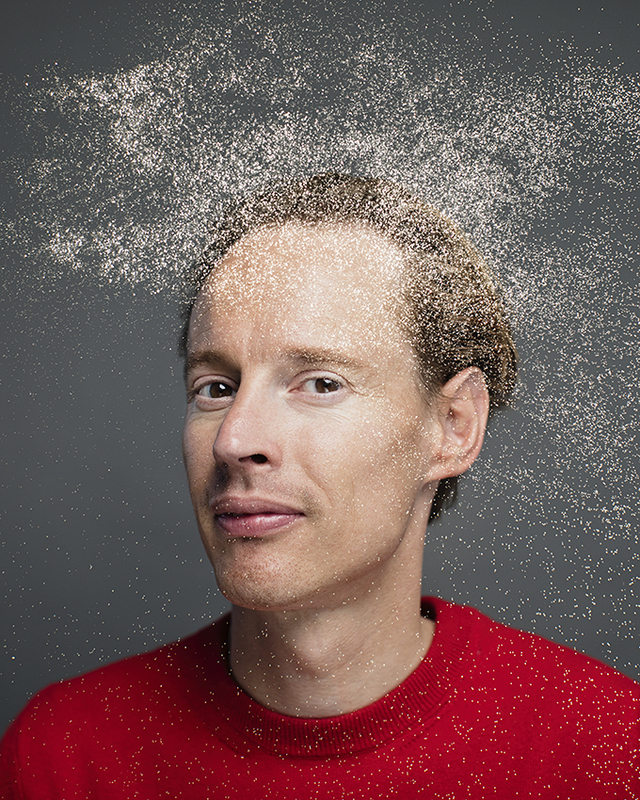 On the other portraits of Daan, we scattered glitter on the prints which we then photographed again. 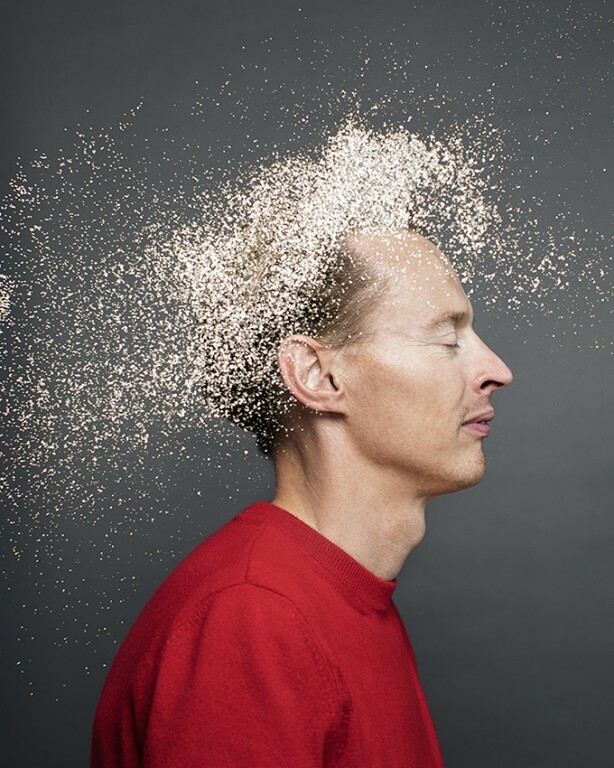 We feel the portraits turned out magical, in line with the art light scupltures that Daan makes.